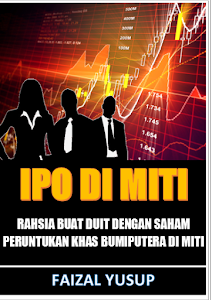 ANDA MASIH KERUGIAN MELABUR SAHAM? ANDA MASIH BLUR WALAUPUN DAH BACA BANYAK BUKU PELABURAN? ANDA MASIH TAK FAHAM WALAUPUN DAH PERGI BANYAK SEMINAR? NAK TAHU APA MASALAH ANDA? MASALAHNYA IALAH ANDA TAK PERNAH DATANG KE KELAS INI! 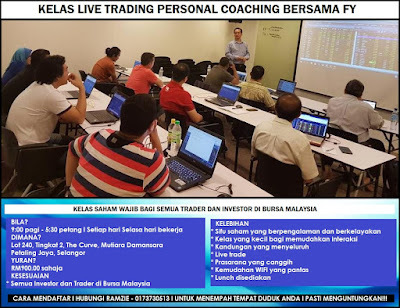 ADA APA DENGAN KELAS LIVE TRADING PERSONAL COACHING FY? ANDA CUMA PERLU MENGHUBUNGI EN RAMZIE 017 3730513 UNTUK MENEMPAH TEMPAT DUDUK ANDA! TERHAD KEPADA 10 ORANG SAHAJA SETIAP MINGGU. 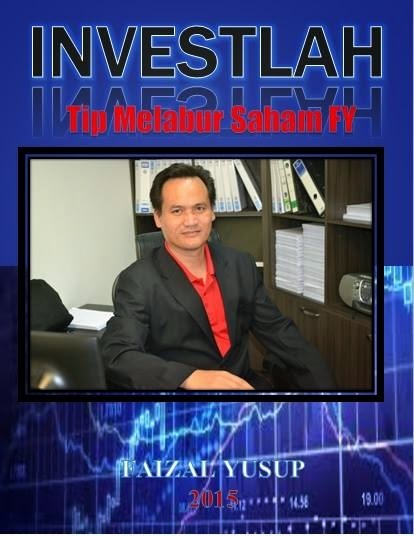 IA DIJALANKAN SETIAP HARI SELASA HARI BEKERJA JAM 9:00 PAGI - 5:30 PETANG DI LOT 240, TINGKAT 2, THE CURVE, MUTIARA DAMANSARA, PETALING JAYA. 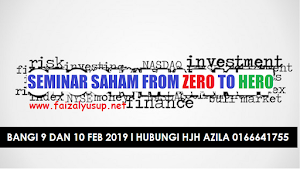 YURANNYA CUMA RM900 TUNAI BILA ANDA HADIR NANTI. JANGAN LUPA BAWA LAP TOP! 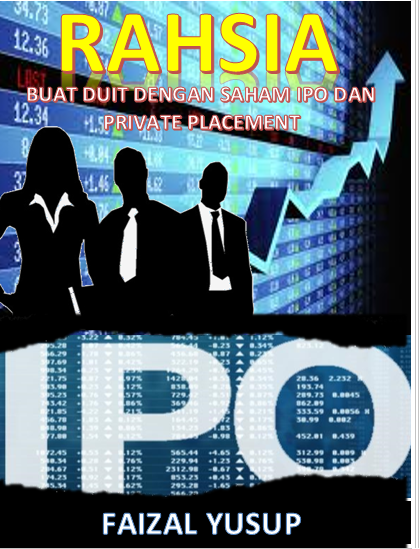 SEBARANG PERSOALAN HUBUNGI FY DI TALIAN 016 6667430.